Delivering this year’s Pullias Lecture, famed Harvard professor Amartya Sen advocates for university autonomy. 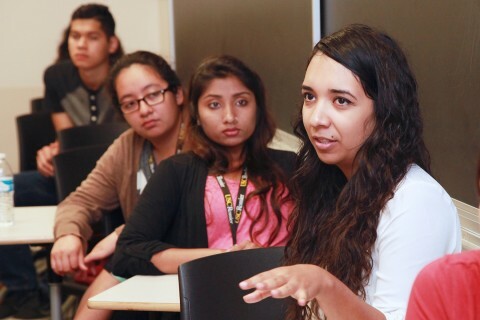 USC Rossier’s long-running SummerTIME program focuses on tools, information, motivation and education needed by aspiring college applicants. 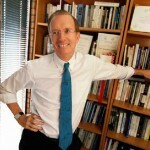 University Professor William Tierney is the second USC professor to join the academy.